PHOTO BY VICKI JOHNSON Jeb Bowen holds an example of prehistoric pottery he discovered. 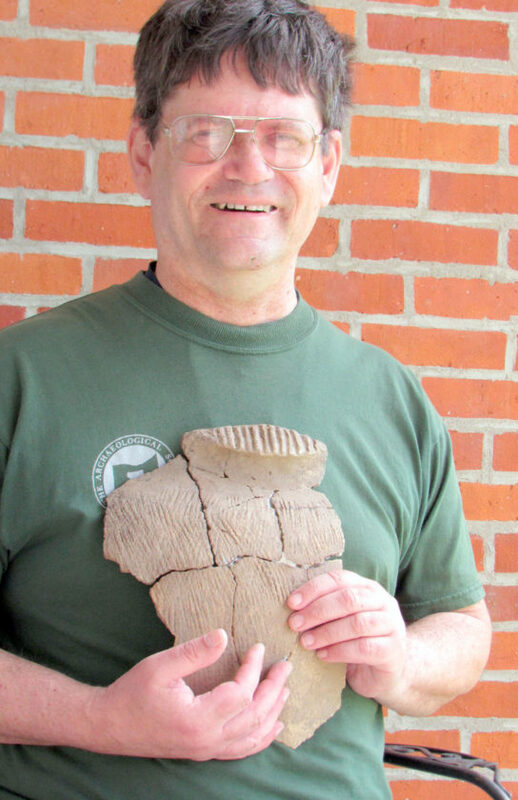 Seneca County resident archeologist Jeb Bowen has 30-plus years of experience researching the prehistoric people of Ohio. And telling their stories through artifacts is one of his favorite things to do. Bowen spent much of his professional life working at a major museum in Columbus, but he moved on a few years ago to work with a research consortium, and he’s interested in providing programs for organizations about the area’s prehistory. Bowen’s specialty is identifying and dating arrowheads, pieces of pottery and other tidbits of history used by ancient American Indians. IMAGE SUBMITTED At left, an example of a GIS map showing the locations of artifacts. He notes the type of material and the location where a piece was found. Inferences are made based on the artifact and what is known about the era when it was made. Today, Bowen works as a co-director of the Ashland-Wooster-Columbus Geological and Archeological Consortium. “As you might guess, it’s a group of geologists and archeologists that have their headquarters in Ashland, Wooster and Columbus,” he said. PHOTO SUBMITTED Bowen is pictured several years ago in the field at a research site. Led by director Nigel Brush, the group has around 10 co-directors. 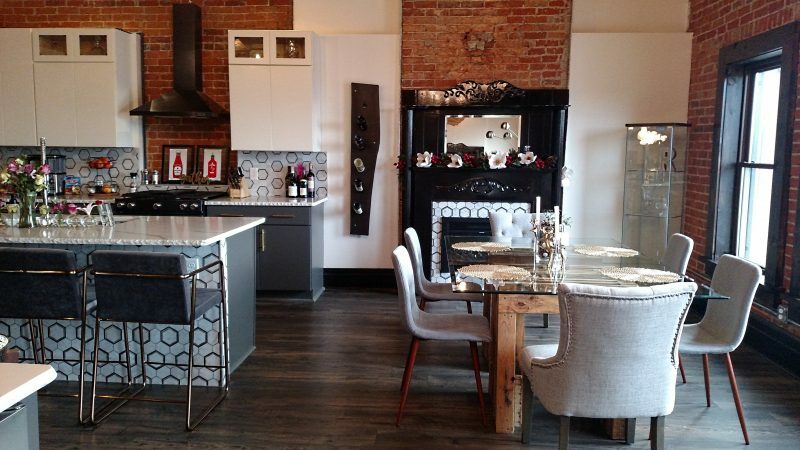 “We do geological and ‘arche’ projects over much of the greater Ohio area,” he said. The consortium’s findings are recorded in the Ohio Historical Preservation Office and at Ashland University’s Geology Department, where the group is based. More than 30 years of experience with all types of artifacts tells him a lot, and geographic information system maps put together a picture of the area using information collected. “Everything we do is GIS-ready, and multiple researchers do the GIS analyses of these databases,” he said. Students in the geology department at Ashland University assist with the process. Bowen’s research into artifacts isn’t the only project. As a consortium member, part of his mission is to educate people about findings. Bowen said he tailors his presentations to people in the group and to the location they’re interested in. If he’s talking to a Seneca County group, he’ll tell them about artifacts and the lives of people who lived along the Sandusky River nearby. “It’s local to wherever we’re doing it,” he said. Because he’s from Seneca County, he said he would like to do more programs in that area. Born Johnathan Emerson Bowen, his parents called him Jeb. He said he and his parents moved several times as he was growing up, but the family homestead is in West Lodi, where he lives today. He donated the 58-acre family homestead to Seneca County Park District in 2007 after developing it into a grassland and wetland habitat for wildlife. His parents donated 6 more acres of woodland in 2008. His mother, Yvonne, was a secretary in the Fremont school system for many years, and still lives in the area. His late father, Norman, had many jobs, he said, but one of the notable ones was as purchasing agent for Tiffin Glass factory. As a child, Bowen said he became interested in artifacts in much the same way other young people do — by searching fields to find arrowheads. “I would find the stones and arrowheads and I’ve always been interested in them,” he said. He decided to make artifacts his life work. After graduating in 1975 from Gibsonburg High School, Bowen earned a bachelor’s degree in archeology from Ohio State University. He went on to earn a master’s degree, and then a doctorate in 1992. But, he said, it was worth it. 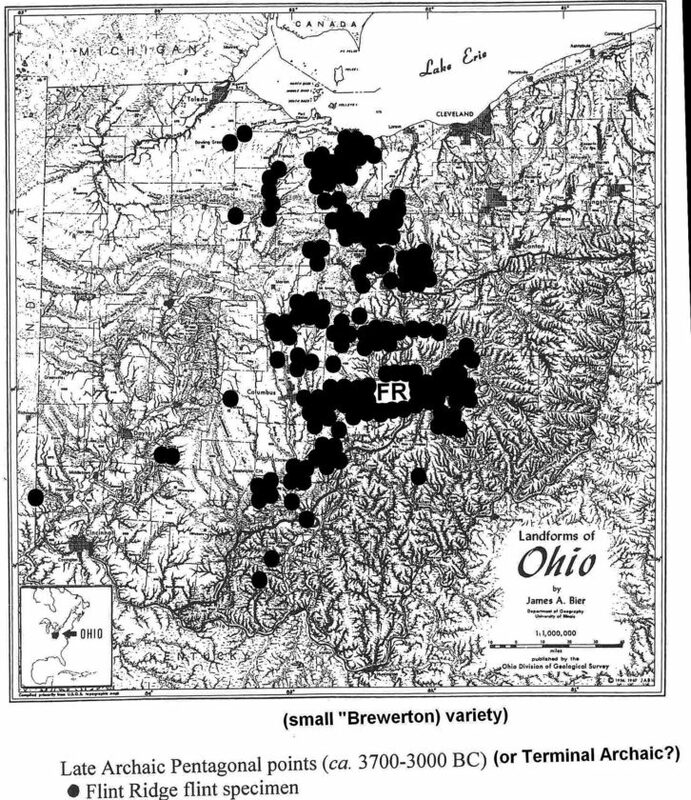 Using knowledge gained, Bowen has been involved in archeological digs all over Ohio, but his three main areas of focus are the basins of the Sandusky, southeast Mohican and Scioto rivers. Along the Sandusky, he has worked with people in Tiffin, Fremont, Upper Sandusky and Bucyrus. The first project he helped with was research beginning in 1976 at a 1,000-year-old settlement near Old Fort. “It’s near the cemetery and near the school,” he said. During the following years, research continued at prehistoric village sites in rural areas along the Sandusky River near Fremont and on the south edge of Sandusky Bay. “Those villages dated from about 1,000 years ago to about 400 years ago,” he said. “We did extensive excavation in this series of villages. All those materials are in the collection at the Ohio History Connection. Anybody can go there and look them up. 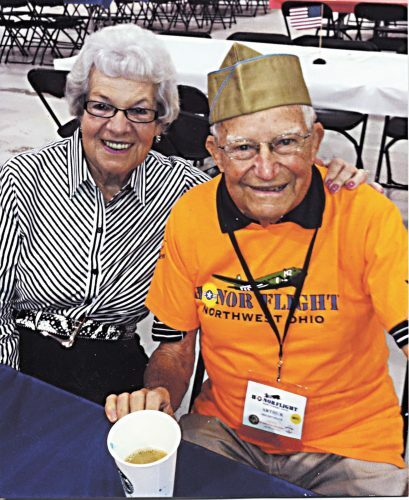 “A selection of those materials are also on display at the Ohio History Center and at other regional museums of the Ohio History Connection,” he said. The collection includes some highly decorated pottery vessels, bone tools, flint tips and arrowheads, he said. The underwater panther was a spiritual symbol to those people, he said. 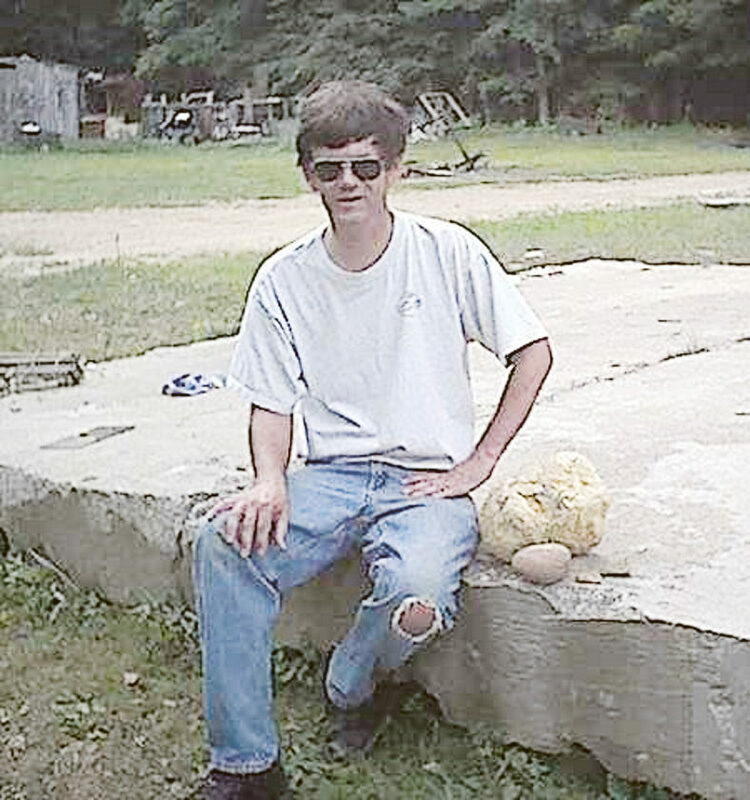 Another locally significant artifact was found by a high school student, but Bowen doesn’t remember the year. The young person was walking along the river in what is now Steyer Nature Preserve and found two muzzleloader gun flints which dated to around 1750 or earlier. While they were camped, he said, they changed the flints on their guns. Also locally, Bowen said in the early 1970s he found one of the oldest spear points ever found in Ohio on his family’s property. It’s 12,000 years old. The point was unearthed after the land had been plowed, which was common in the 1970s. He said today’s no-till farming is great for the environment, but makes it more difficult to find artifacts. Today, Bowen said he depends on collections from people who found artifacts on their property in past years. Information collected is added to the database. “Most of what I do, in fact, is recording Indian artifacts that people have found, and then construct databases of the area, what they’re made of and where they were found,” he said. And, of course, sharing that information with interested people.